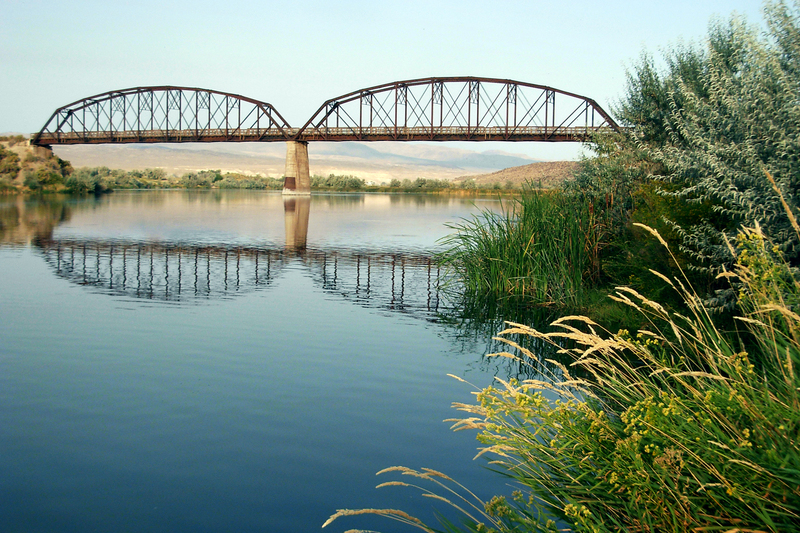 The Southwest Idaho RC&D Council assists sponsors in implementing projects by providing technical and financial information and coordinating activities through communication, education, and networking. 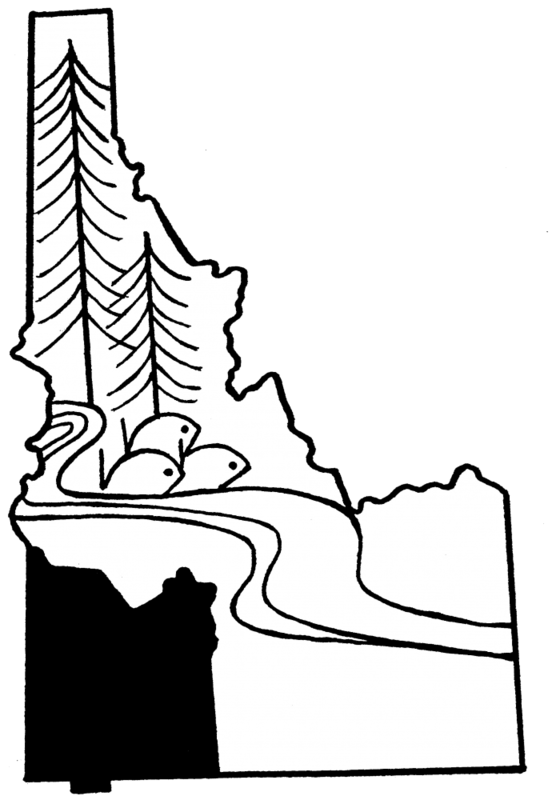 The Southwest Idaho RC&D Council is recognized as a leader in cooperation between the public and private sector in natural resources management, conservation and human resource development in rural and urban areas. Copyright © 2019 swidrcd. All Rights Reserved. The Arcade Basic Theme by bavotasan.com.